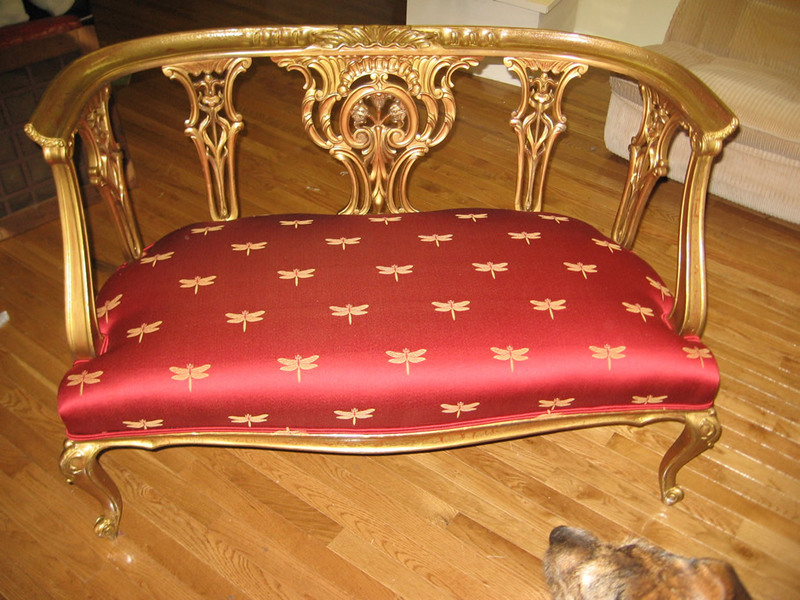 McKenney Interiors is a family owned upholstery business with clients in Arlington, Virginia. McKenney Interiors is your primary source for upholstery. Based in the vicinity of Arlington, Virginia we are known and respected for quality upholstery service. We are a family owned and operated business and have been providing upholstery services to residential and commercial customers since 1976. We have clients throughout Northern Virginia including Arlington. We supply, design and create a range of upholstery items from our Vienna showroom. We have worked for both domestic and commercial customers. We have re-upholstered everything from small pieces to furniture to walls, furniture for bars and restaurants. We have been been in the upholstery business for over 40 years and have gained an understanding of the best practices in order to create beautiful outstanding pieces. We have experience of creating a range of upholstery products including walls, sofas, chairs, ottomans, headboards and more.